This guide has been modified in December 2014 to the Kindle reflowable format for easier reading. This book is much more than a tourist guide. Its pages, profusely illustrated, describe the Inca citadel of Machu Picchu through interesting and entertaining details of the buildings and places of interest in this mysterious city and its impressive surroundings. 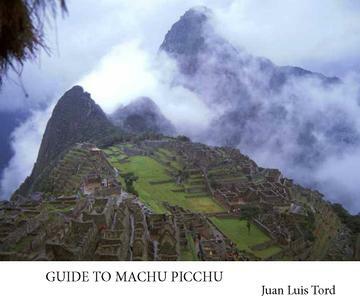 It is an exceptional publication, written by Peruvian expeditionary Juan Luis Tord, who has taken hundreds of photographs of the Machu Picchu Historic Sanctuary over the past twenty years. It also contains a broad sampling of the biodiversity of the area, with images of its landscapes, flora and fauna. A unique book that will ensure you enjoy the journey to this legendary place before, during and long after your visit.